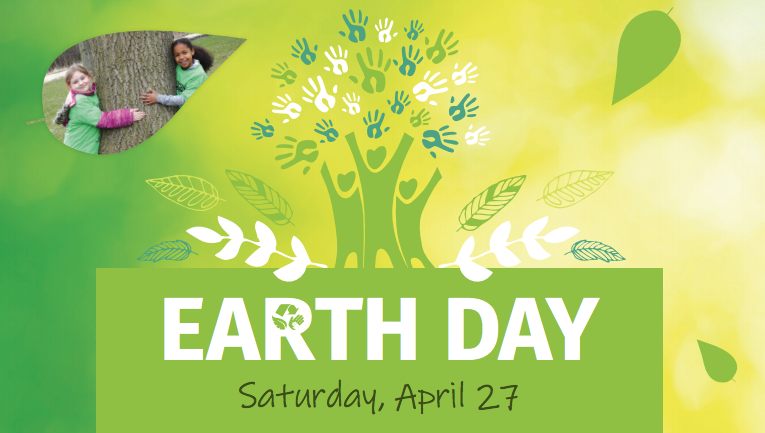 To celebrate Earth Day, the Village of Bensenville, Bensenville Community Public Library, Bensenville Park District, Bensenville School District 2, and Fenton High School are partnering to sponsor a variety of events around the community on Saturday, April 27. Click here for Bensenville Earth Day flyer. You can represent Bensenville School District 2 by joining the BMS Eighth Grade Hawks in participating in a “trash scavenger hunt” and clothes drive at Blackhawk Middle School. Click here for BMS Eighth-Grade Hawks' Earth Day Trash Scavenger Hunt & Clothes Drive flyer. The Bensenville Spring Carnival will be held May 16-19 at the Deer Grove Leisure Center, 1000 W. Wood Street. Unlimited ride wristbands will cost $30 a day and can be purchased along with individual tickets at the carnival. Mega Pass wristbands cost $50 if purchased by Thursday, May 9, or $60 at the gate, and provide unlimited rides for all four days of the carnival. Click here for a Mega Pass purchase form you can print, fill out, and return with payment to your school. Click here for more information on the Bensenville Spring Carnival. District 2's STEM camps offer exciting learning opportunities for students this summer. (JumpStart is now full). Registration forms are available online and in the front office, and must be submitted -- along with a $25 non-refundable registration fee--by Friday, April 26. Space is limited, and seats are going fast! Click here for more information about BSD2's Summer Enrichment Programs. If you attended the workshop, please fill out the survey below. Research shows that children who read just 20 minutes per day score in the 90th percentile on standardized tests. You can stock up on the books your child will love reading and ignite your home reading habits at Johnson's upcoming Scholastic Book Fair, which will be held Wednesday and Thursday, April 24 and 25. Shopping hours will be from 4-7 p.m.
Click the flyer below to learn about digital payment and online shopping options, and opportunities to purchase books for buddies. Click here for the Scholastic Book Fair letter from the Johnson Principals. Mark your calendars --Johnson Fine Arts Fest will be held Thursday, April 25, at 6:30 p.m. in the gymnasium. Click here for Johnson Fine Arts Fest Flyer. Tuesday is early dismissal day. Students are dismissed at 2:25 p.m. every Tuesday. DISTRICT 2 WANTS YOU: Help grow our community schools model, increase parent engagement, and enhance our communication systems. District 2 is seeking caring, committed, community-minded individuals to serve on two new executive committees that will advise the District on matters relating to community engagement, parent education, and the future of the District’s community schools program. FUN FOR ALL AGES: Bensenville Spring Carnival to offer carnival rides, midway games, food vendors, live music, and more! The Bensenville Spring Carnival will be held May 16-19 at the Deer Grove Leisure Center, 1000 W. Wood Street. We’ve rebuilt the District's Facebook page due to "technical difficulties” we’ve experienced over the past year with our previous page. Now we must rebuild our list of Facebook followers. Inland's "Financial Baby Steps for Any Age" presentation cover how to build, repair, and freeze your credit; how to save for your children's college tuition and your own retirement; how to purchase a home with no money down; and what a competitive interest rate is. 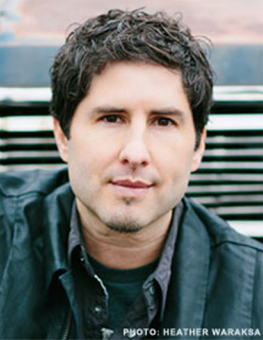 On Wednesday, May 8, award-winning author Matt de la Peña will discuss his books and his career as an author when he visits Bensenville Community Public Library and Tioga and W.A. Johnson Schools.